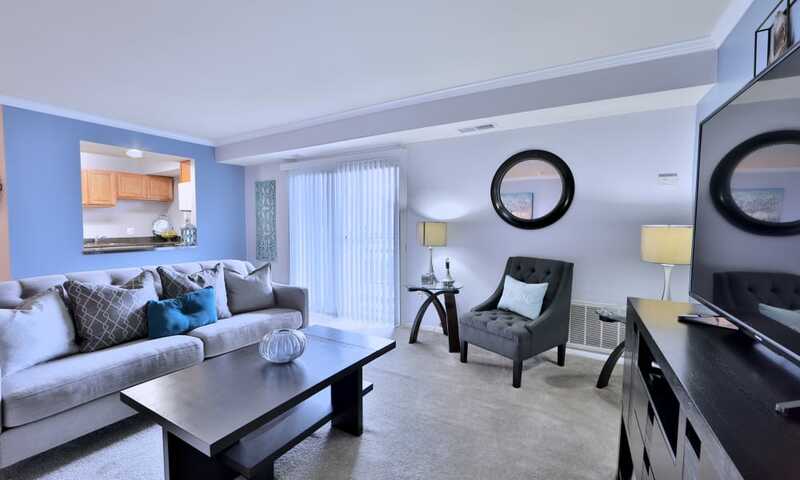 Want a sneak peek inside Northwest Crossing Apartment Homes? 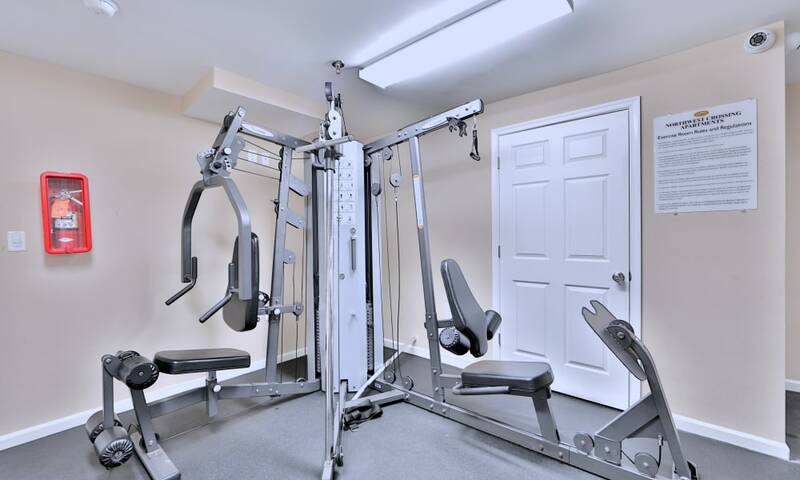 Take a few minutes to browse our photo gallery. 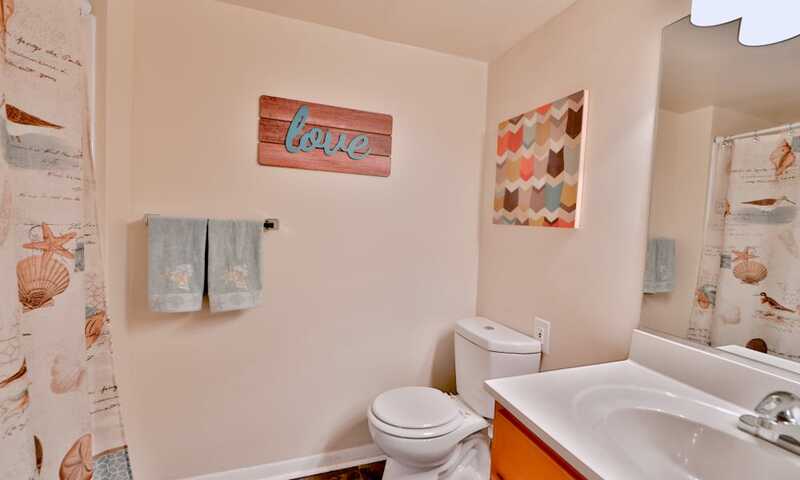 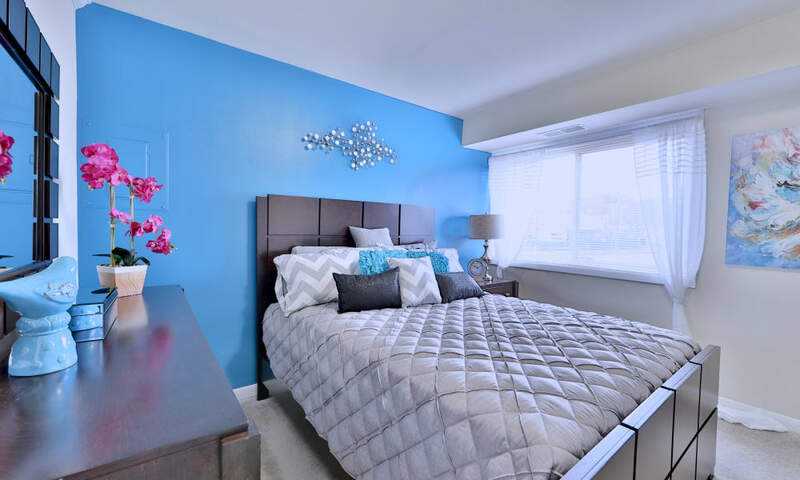 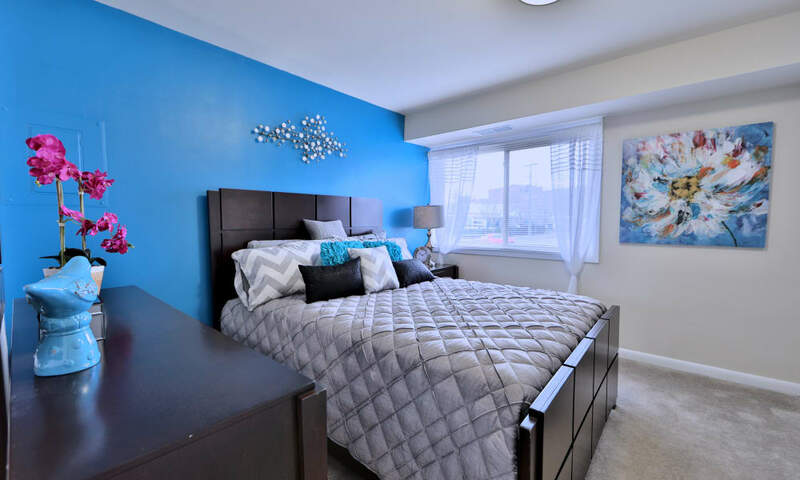 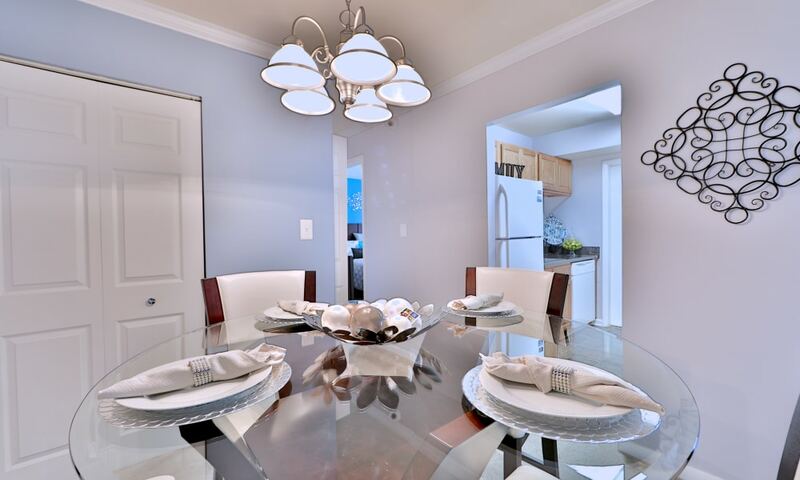 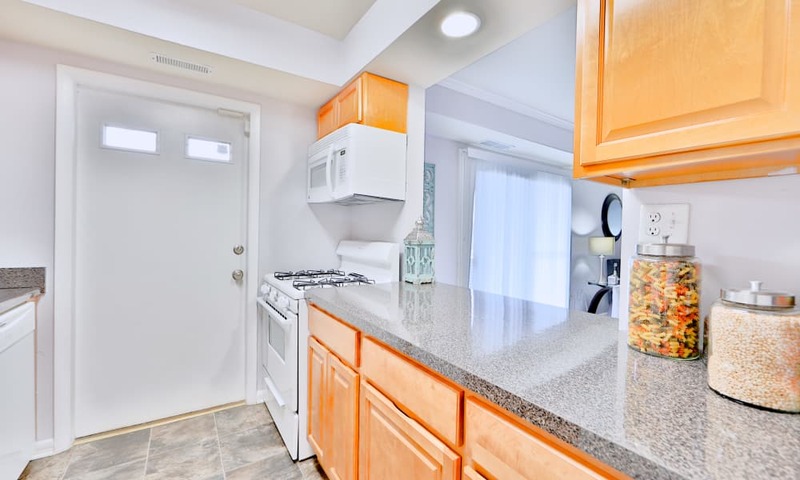 As you can see, we’ve taken the time to ensure your comfort from the moment you walk in the front door of your efficiency, one, two, or three bedroom Randallstown, Maryland, apartment. 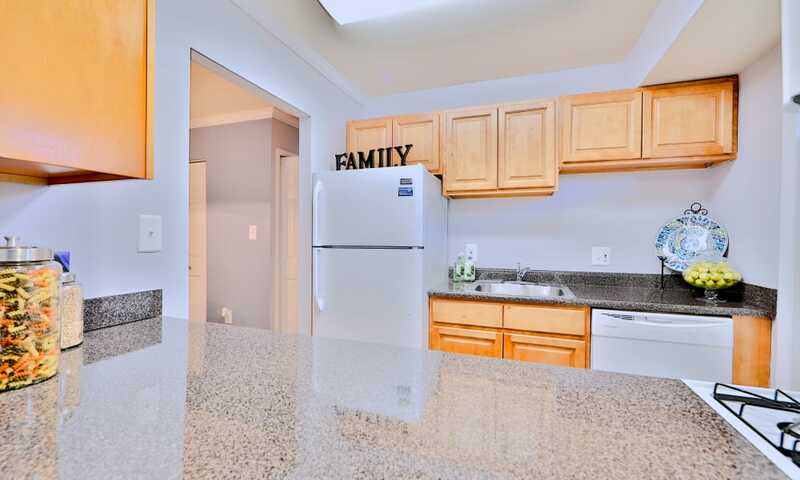 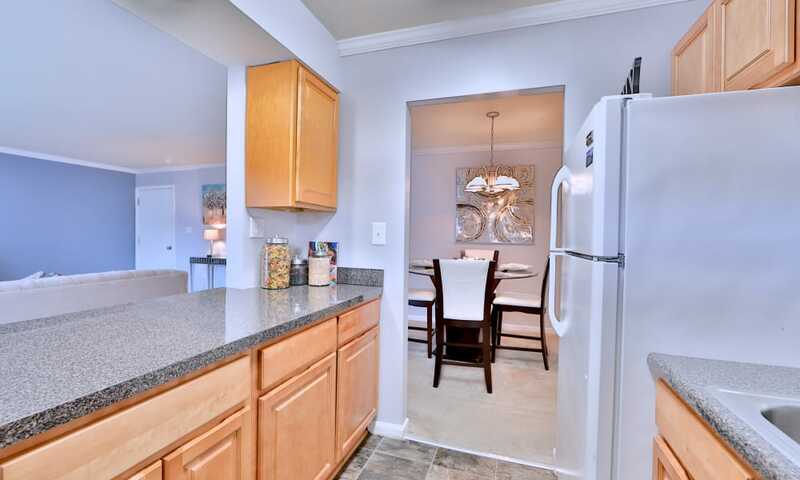 With bright and spacious floor plans, private patio or balcony, and an updated kitchen featuring new countertops, this is the perfect place to call home near Northwest Hospital. 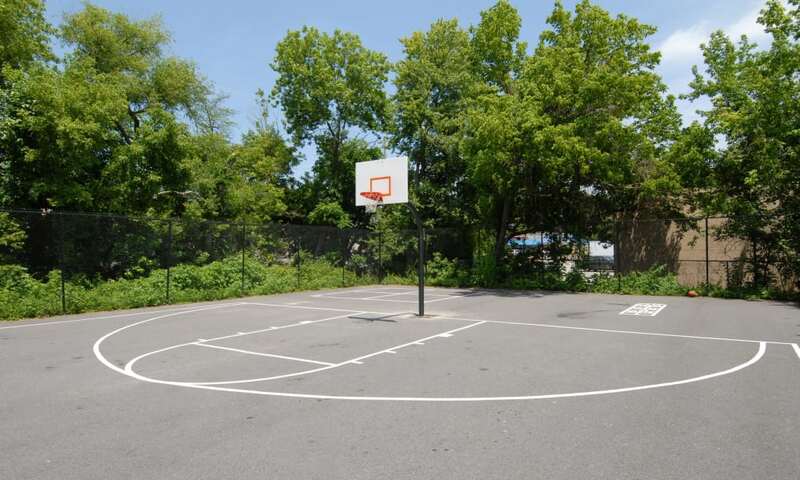 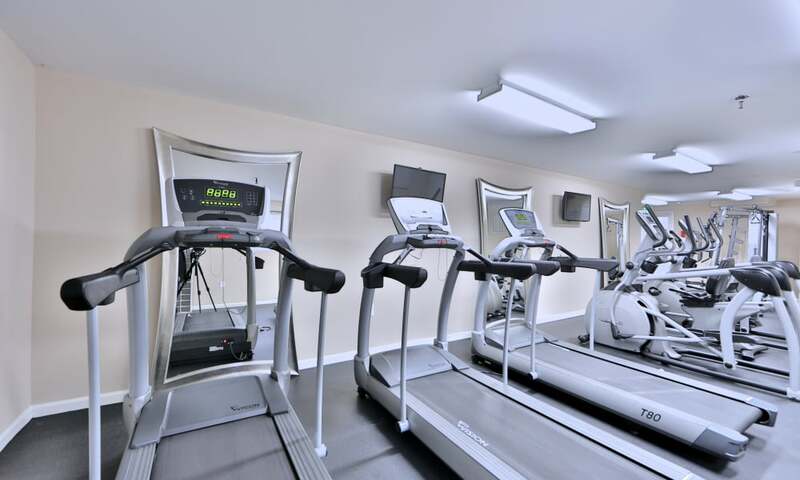 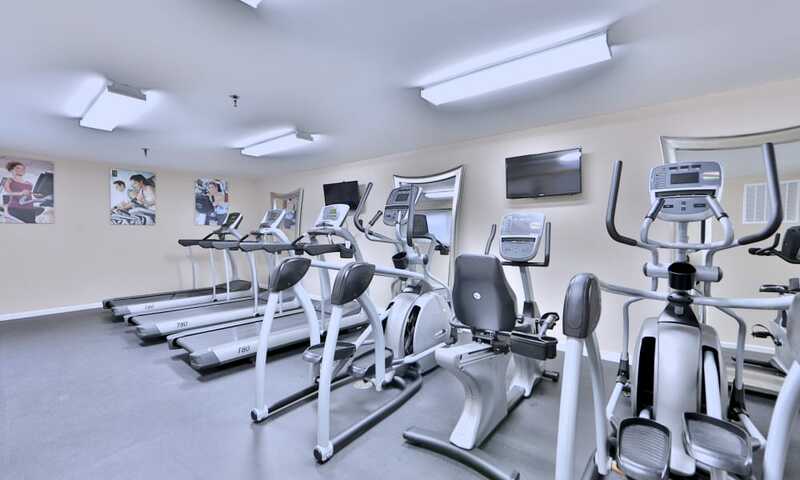 Beyond the comfort of your apartment, we also offer conveniences such as laundry facilities in every building, onsite fitness center, basketball courts, and tot play areas. 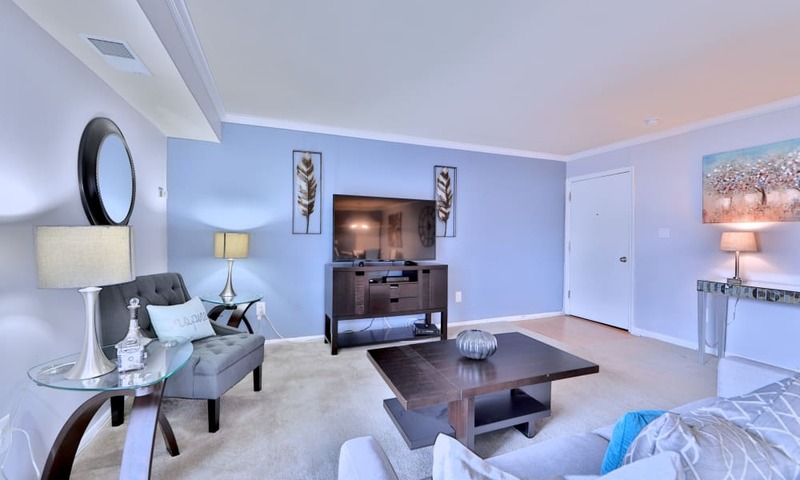 As a Morgan Properties community, you can also expect impeccable customer service and a commitment to making your everyday easier than ever before. 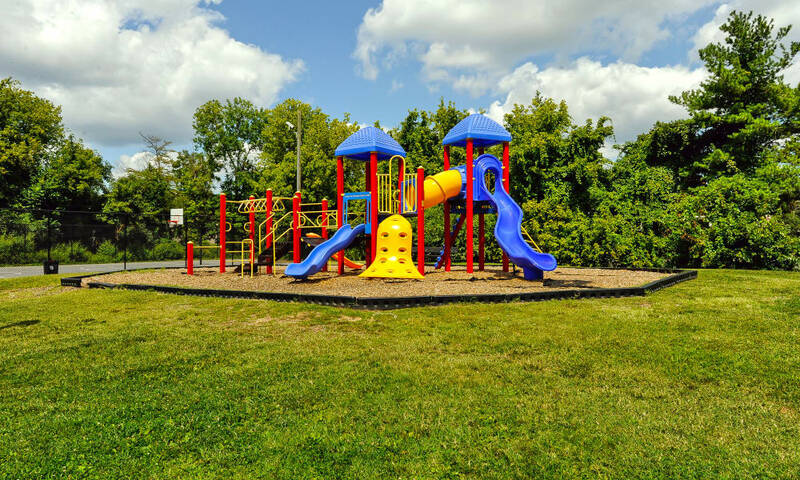 You can count on us to respond quickly to every maintenance request and to do so with a smile. 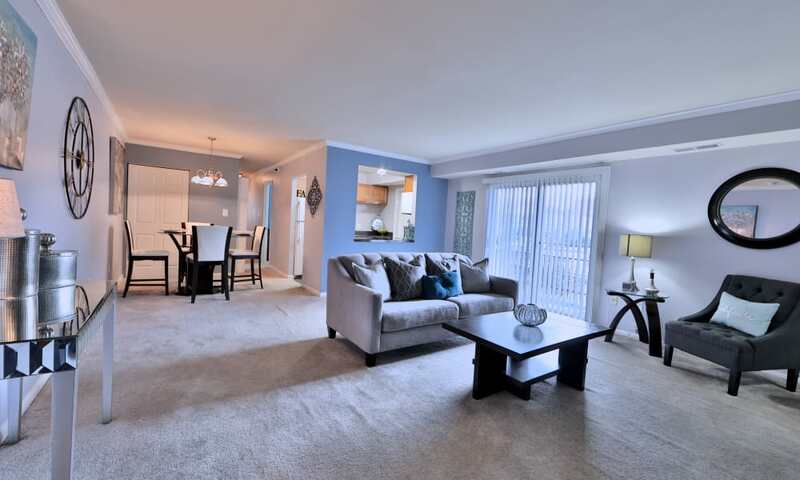 Learn more about Northwest Crossing Apartment Homes with a personal tour. 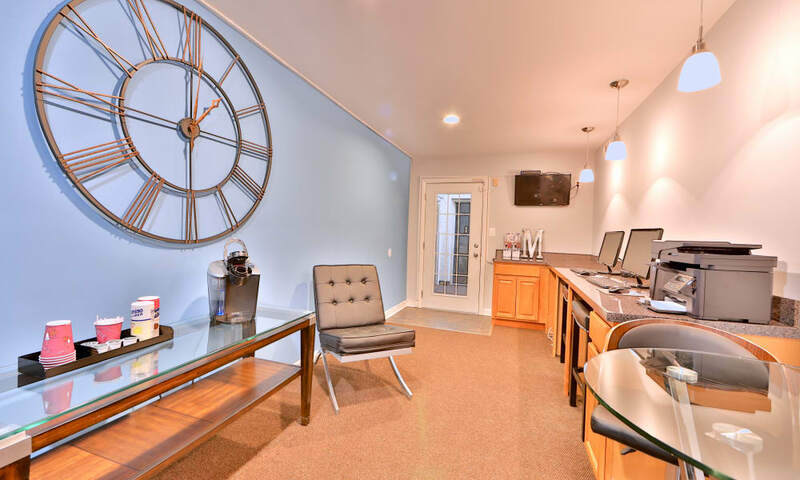 Contact our leasing office to schedule yours today.